HDPE, High Density Polyethylene 1. Film Grade 2. Blow Molding Grade 3. Filament Grade 4. Injection Molding Grade 5. Pipe Grade 6. Wire & Cable Grade 7. 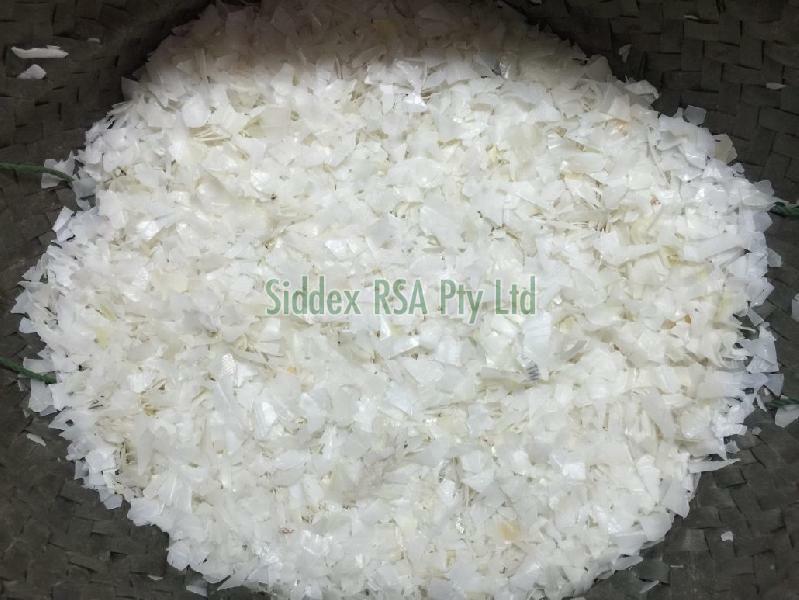 Base Resin for Chlorinated Polyethylene Main applications: Injection molding, Casting, Fine monofilament, Injection molding for crate, Extrusion coating, Coarse monofilament, Film & Sheet extrusion.